Under a Coalition government, Australia will save $2.3 billion per annum by employing very strong tall people to turn all welfare recipients upside down and shaking the loose change out of their pockets, announced Treasurer Scott Morrison. “We’ve discovered a way to fix our costing black hole by getting money out those who can afford it the most, Australia’s greedy pensioners and fat cat disabled people,” said ScoMo as he posed in front of some serious looking graphs. “All people coming in to collect welfare payments will be hoisted high in the air and given a robust shake. Any coins that fall out is evidence that they have money left over from their last payment and proof they’ve been overpaid. The extra money is expected to cover some of the Coalition’s more expensive new programs such as Safe Parliaments, a new education initiative designed to stop the bullying of middle-class Christian treasurers. 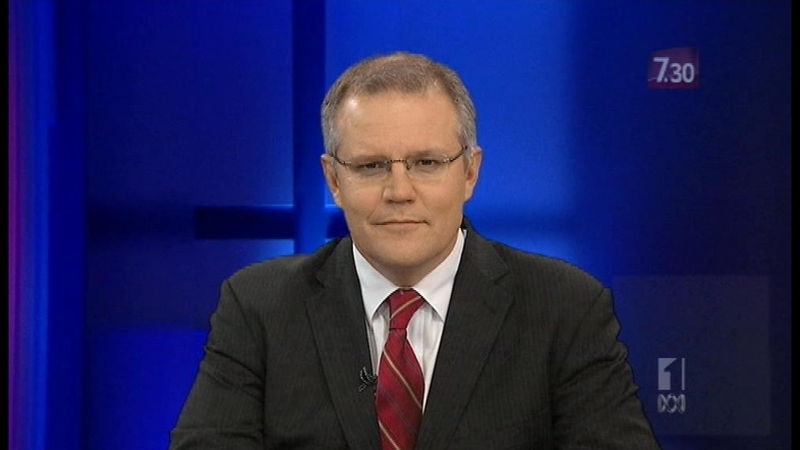 Sorry ScoMo….your humour is not funny at all.